CNC Vacuum Suction Cup Block Pods for PTP CNC Processing Machines This CNC vacuum system is vacuum suction cups for wood working CNC router machines. The vacuum block pads is very suited for handling of workpieces in wood processing, such as furniture parts, floor boards, MDF, and particle board etc. CNC vacuum suction pods are widely used in the wood industry for vacuum suction clamp during machining, sanding etc with P.T.P. cnc machining center with vacuum pods bars. You are easily to find them on German and Italian woodworking machinery like Homag, etc. The vacuum cups pods are pre-fixed onto the bars supports by vacuum in order to prevent them from moving during handling of the work-piece. 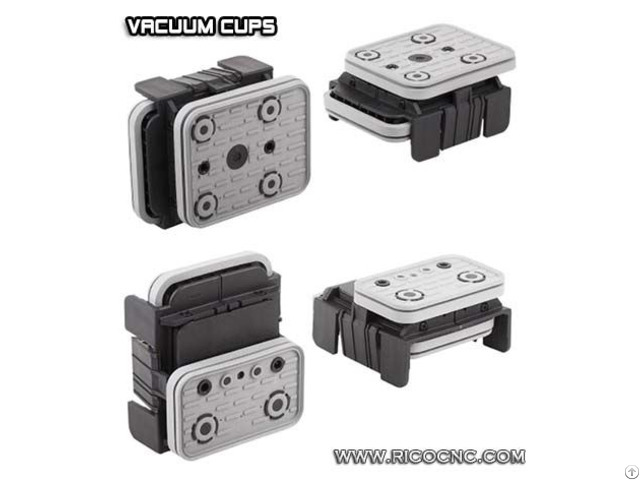 RicoCNC supplies vacuum suction cups for all major types of CNC Router machining centers. 145 x 145 x 17mm If need any other sizes, welcome to contact us. 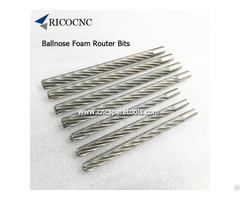 RicoCNC supplies a range of CNC spare parts and high quality cnc router bits. Welcome your inquiry. 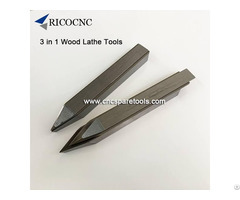 Business Description: RICOCNC Machinery offers high quality and value priced CNC machines and CNC spare parts & tools for the world marketplace. It is one-stop market for CNC toolings, accessories, all parts are original high quality, no copy here. If any needs, welcome to contact us: www.ricocnc.com!